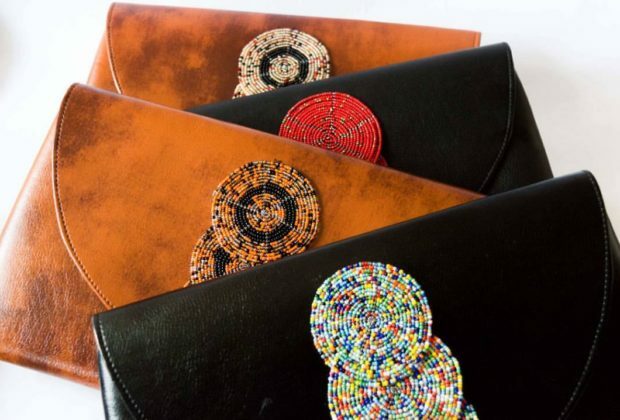 In a day and age when authenticity is sometimes difficult to find and African fashion is trending more than ever, Uzi Zuri Creations has emerged as a Black-owned innovator in women's accessories. Based in Nairobi, Kenya, Uzi Zuri Creations specializes in creating amazing handmade products including Masai bead purses, necklaces, earrings and more. Their artisans hand craft unique & quality accessories that embody artistic expression, creativity and African style. All of Uzi Zuri Creations' accessories are shipped straight from Kenya and are available for retail and wholesale. Here are a few of Uzi Zuri's incredible creations featured on the company's We Buy Black marketplace page. �Wholesale available for all our products. �Email [email protected] for order inquiries. 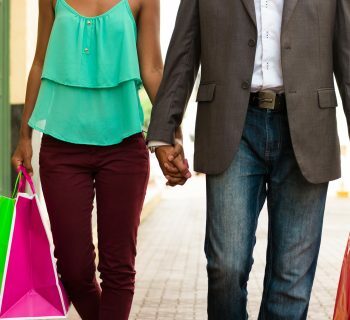 We are a small community of writers excited about delivering content that represents the voice of WeBuyBlack.com. 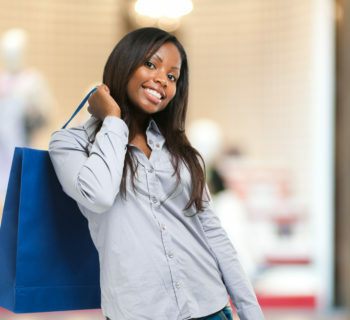 Check Out These HOTTT Black Women Luxury Fashion Designers & Beauty Finds! Here Are 3 Reasons Why Black people Need to Drink Water!